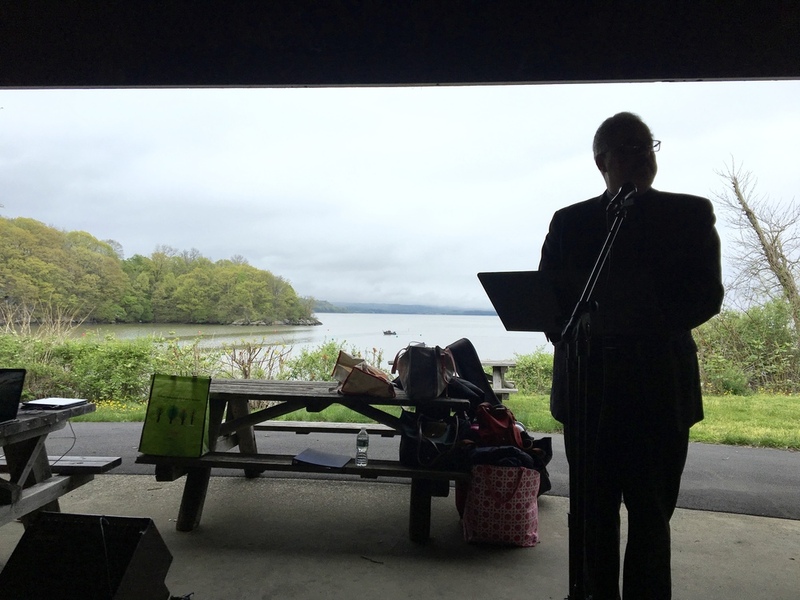 On May 7th 2016, our dad's service took place in Georges Island Park under a pavilion overlooking the Hudson River. All of his favorite songs were played via our friend on the guitar and Tibetan singing bowls opened the ceremony. We read our speeches, lit a fire, and ate sausage and peppers (one of dad's favorite.) At the end, we did a butterfly release where live butterflies were set free in the park to symbolize his transition. And each one of us wrote our names, and thoughts on a small stone before throwing it into the river in memory of our father. 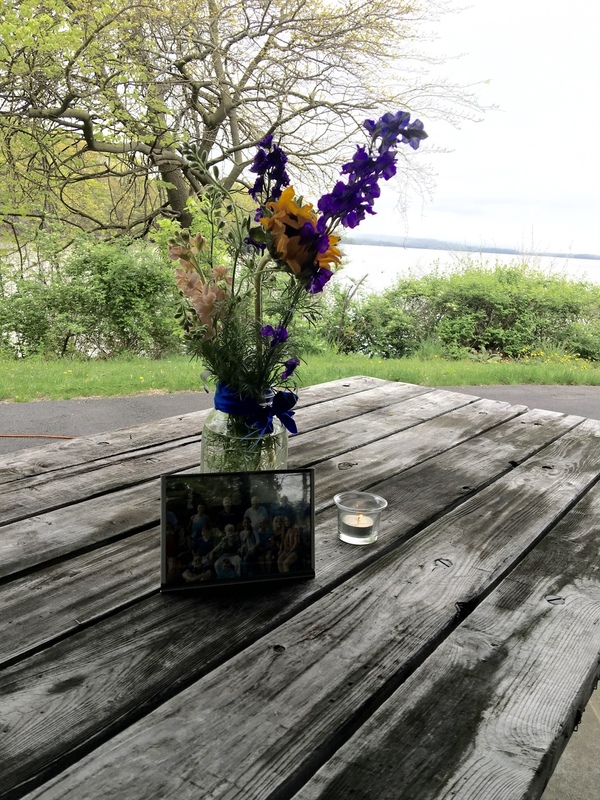 We are so thankful to all who helped us celebrate his life. I’ve always taken so much pride in the fact that I am my father’s daughter. I know a lot of you know this by how much I’ve talked about him. I like to believe that my relationship with him was really special. At first i was trying hard to figure why all this was happening and why life seemed to come crashing down on me all at once. I was angry, frustrated, bitter, resentful. But I've come to tell myself that you just gotta let life unfold. You have to trust that it all works out in the end, and if its not okay, its not the end. Im a firm believer that every thing happens for a reason.